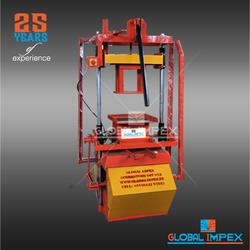 Our product range includes a wide range of manual movable block making machine, manual operated concrete block making machine, cement block making machine, manual movable concrete block machine and block making machine. 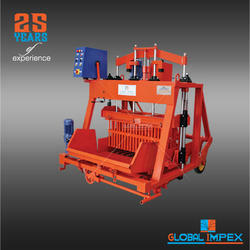 Dont need power for this machine. 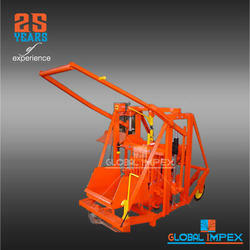 Looking for Manual Movable Concrete Block Machine ?